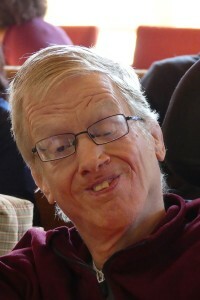 Dalton has lived in the L’Arche Stratford community since 1989. 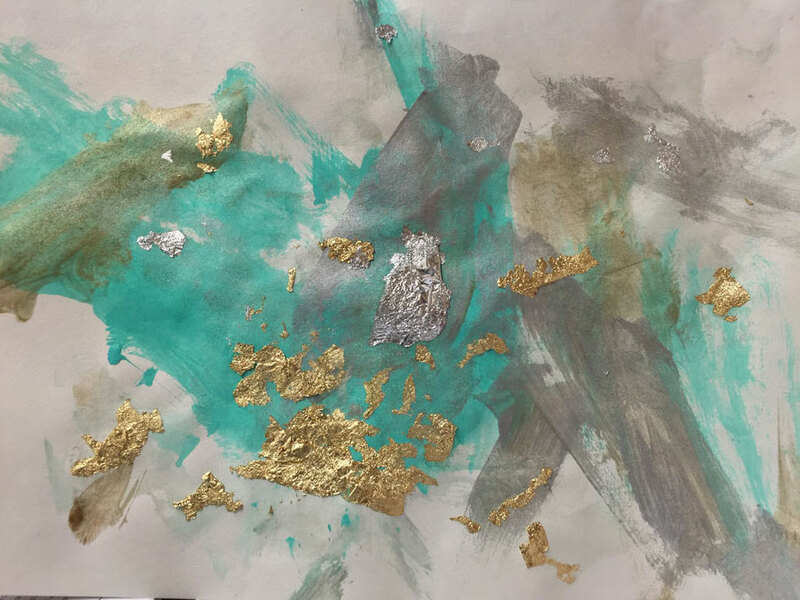 Over the course of these 28 years, he has continued to share his gifts of art and spirituality in the community. He is a big fan of tea. Tea time is when we sit together to celebrate each other. Dalton loves being a part of the community. Attending community events and activities is something he enjoys.